Aston Villa could be without Orjan Nyland (achilles), Axel Tuanzebe (foot) and Jack Grealish (shin) ahead of Saturday’s trip to Wigan but Henri Lansbury (hamstring) could return, as per the Sports Gambler and Online Betting. Dean Smith said he doesn’t want to rule Lansbury out of featuring against the Latics but will make a late decision on his availability. With Nyland injured, Lovre Kalinic should be handed his first Championship start since his January-move from Gent. Tuanzebe’s absence could see Kortney Hause handed his debut. Birkir Bjarnason could partner John McGinn at the heart of the midfield. Henri Lansbury might push Conor Hourihane for a starting in an advanced playmaker role if he’s passed fit. Villa haven’t been in the best form of late, with the Midlands club having picked up just one win in their last six Championship games. 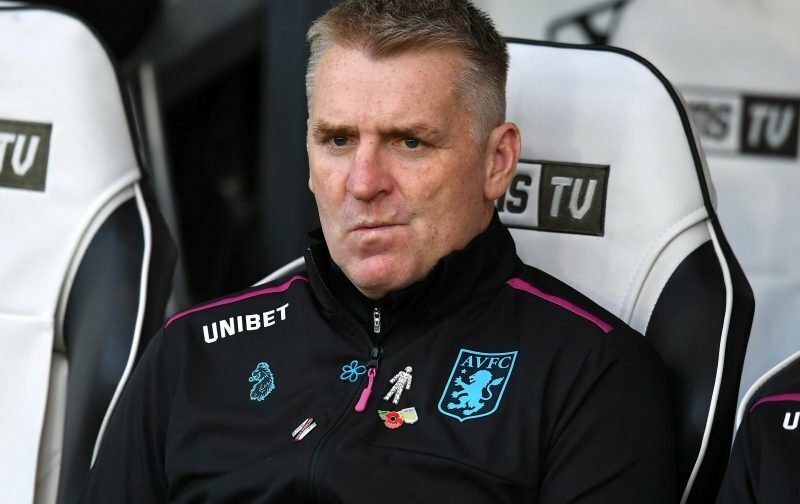 Dean Smith’s men have only managed two league victories since late-November and their promotion hopes hang in the balance unless they can turn things around. The Claret and Blues are 10th in the table and five points adrift of the playoffs.